To celebrate the launch of Family Guy: It's a Trap, the third installment in the trilogy of Family Guy Star Wars spoofs, Seth MacFarlane and Twentieth Century Fox Home Entertainment hosted a launch event at Supperclub in Los Angeles. Stars from the hit television series were in attendance and the carpet was filled with holiday cheer including carolers, snowmen and reindeers. 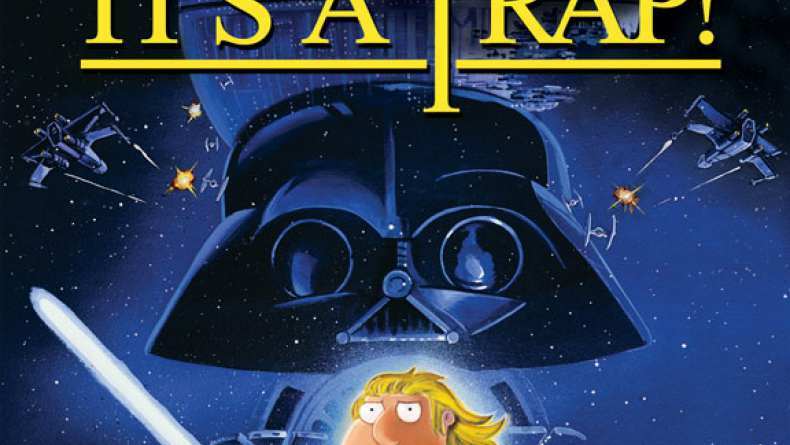 Family Guy: It's a Trap and the complete trilogy box set come to Blu-ray and DVD December 21st.